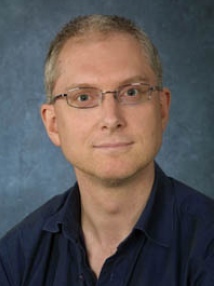 Rethinking High performance computing Platforms: Challenges, Opportunities and Recommendations, co-authored by Adam Barker and a team (Ole Weidner, Malcolm Atkinson, Rosa Filgueira Vicente) in the School of Informatics, University of Edinburgh was recently featured in the Communications of the ACM and HPC Wire. 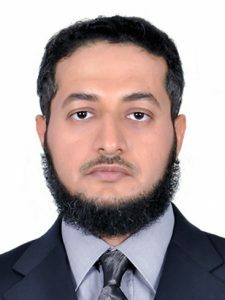 The paper focuses on container technology and argues that a number of “second generation” high-performance computing applications with heterogeneous, dynamic and data-intensive properties have an extended set of requirements, which are not met by the current production HPC platform models and policies. These applications (and users) require a new approach to supporting infrastructure, which draws on container-like technology and services. The paper then goes on to describe cHPC: an early prototype of an implementation based on Linux Containers (LXC). 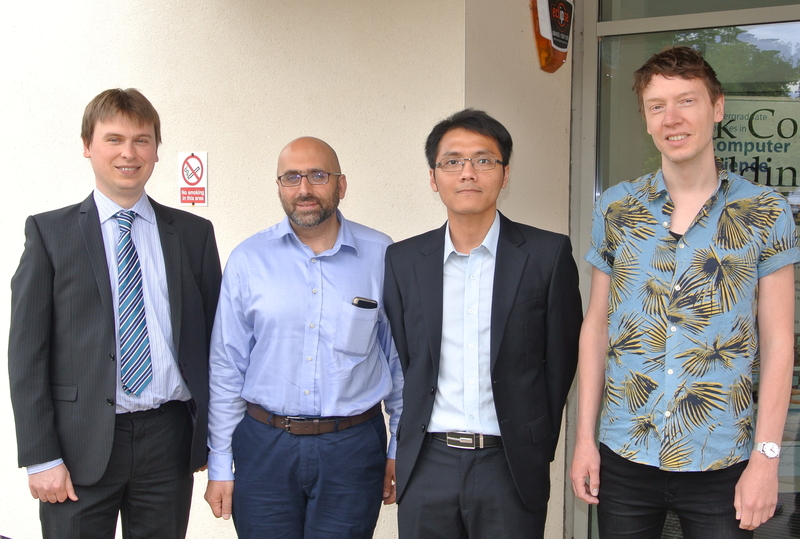 Congratulations to Long Thai, who successfully defended his thesis today. 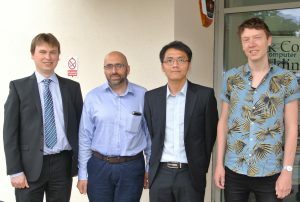 He is pictured with supervisor Dr Adam Barker, Internal examiner Dr John Thomson and external examiner Dr Rami Bahsoon, from the University of Birmingham. Long is joining Amazon as a Software Engineer. This research deals with the introduction of a new network functionality based on Identifier-Locator Network Protocol version 6 (ILNPv6), and Domain Name System (DNS). The chosen area of concern is security and specifically mitigation of Distributed Denial of Service (DDoS). The functionality proposed and tested deals with the issues of vulnerability testing, probing, and scanning which directly lead to a successful DDoS attack. The solutions presented can be used as a reactive measure to these security issues. The DDoS is chosen because in recent years DDoS have become the most common and hard to defend attacks. These attacks are on the availability of system/site. There are multiple solutions in the literature but no one solution is based on ILNPv6, and are complex in nature. Similarly, the solutions in literature either require modification in the providers’ networks or they are complex if they are only site-based solutions. Most of these solutions are based on IPv6 protocol and they do not use the concept of naming, as proposed by ILNPv6.